The Donate 2 Win lottery is a fun way for the Clutha Trust and Spirit Aid to raise funds while giving you the chance to win incredible prizes. Deafblind Scotland have partnered with the Clutha Trust to become a beneficiary of Donate to Win. 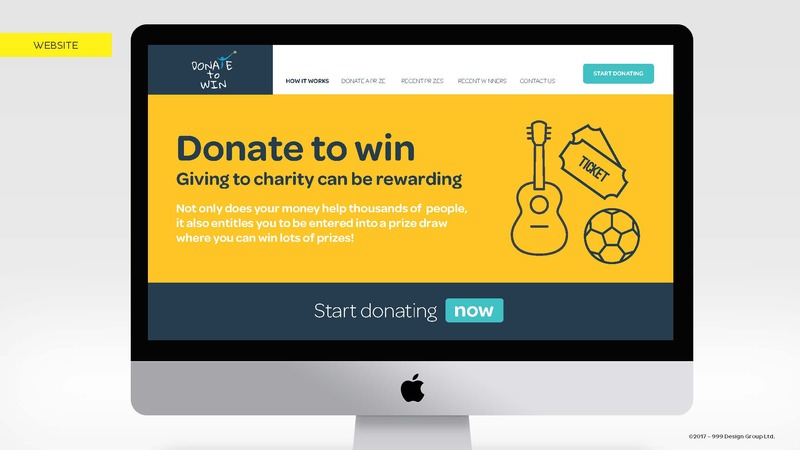 Each month it costs just £1 to play and you have the chance to win prizes such as concert tickets, a holiday for two, signed football shirts, signed guitars and many more. Sign up today and feel good that you’re making a difference to Deafblind people throughout Scotland!